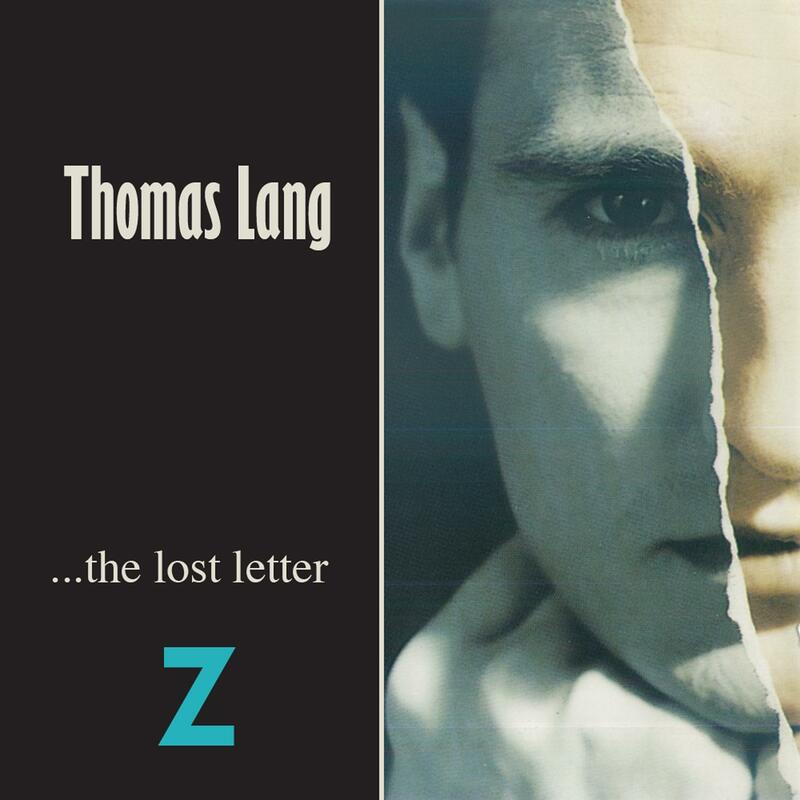 Thomas Lang : Are You Happy Now? 2. Are You Happy Now?